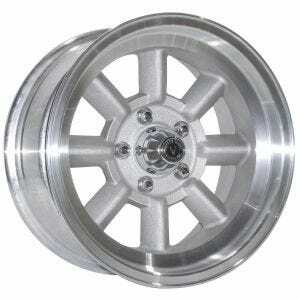 Vintage Wheel Works features premium quality aluminum wheels in vintage styles for collector vehicles. Sizes, fitments and styles for hundreds of applications. 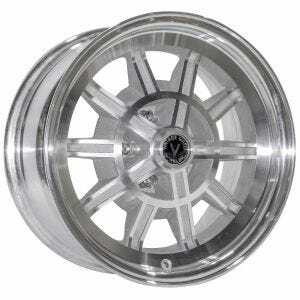 Vintage Wheel Works classic alloy wheels are engineered and designed with yesteryear's performance car in mind. 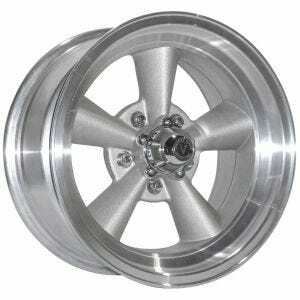 All of our wheels are cast in high grade aerospace aluminum which is heat-treated for strength and durability. We understand specific customer criteria, in shape and fit for many cars and trucks from the 50's, 60's, 70's and 80's, including Mustangs, Camaros, and Corvettes, to name a few. While a few cars require minor modifications to take advantage of larger wheels, most are a simple bolt-on application. 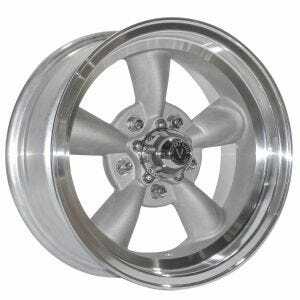 All of our wheels have been designed and tested to exceed US D.O.T. specifications and meet racing requirements. Our Wheels are the first oversized classic wheel line with the correct backspacing necessary to take maximum advantage of modern high performance low profile tires.